Home › How to install SSL Certificate › The SSL-certificate for online shopping: do not take off without it! Since the distant nineties to the present day, all web users are thinking about security. It is strange to assume that people will want to voluntarily provide information about credit card in the hands of criminals. No one will enter the information on obscure websites when shopping. People trust only secure sites that are running SSL-certificates. 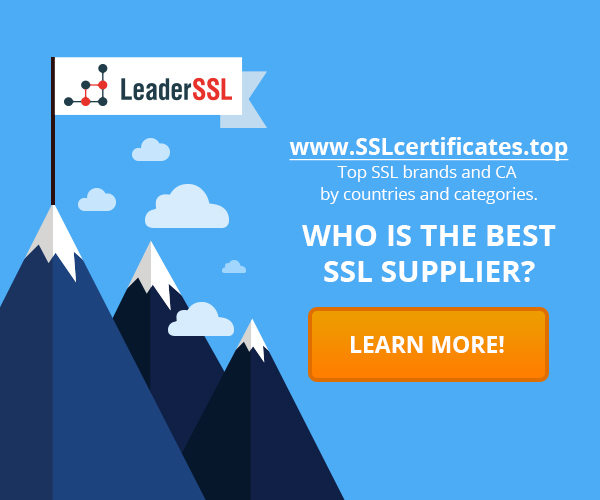 SSL-certificate significantly influenced on the commerce, and their importance is increasing. SSL-certificate is intended for the following tasks: they confirm the fact that the site can be trusted, it is associated with a real company and not an attacker. The certificate protects valuable information – user names, passwords, credit card data, which often becomes the target of malicious attacks. How SSL certificate does work? The certificate takes the information that the user enters, and encrypts it so that only the web server can decrypt it. If data is transferred via the HTTP protocol, in this case, they are not encrypted as itself the HTTP protocol is not safe. On the server side, which receives valuable data, the SSL-certificate decodes the information and performs the requested action. Thus, SSL-certificate installation allows you to convert the HTTP protocol to HTTPS. You can not worry about what information gets into the wrong hands. As polls show, held in the network, many users are trying to exercise the utmost caution when making purchases on the web. Studies have shown that people always think about the fact, whether the safe platform. Users analyze site safety, after which it may decide to make a purchase. Online buyers know that the website is secure. There are four attributes of site reliability. Green lock in the browser, HTTPS protocol, and the green line and trust seal. The site owner receiving SSL-certificate, may put a special stamp on their pages. Seal – a graphic element, which can be installed on site. Most often, such a seal is placed in the footer of the site. Users can click on the image and view all the information related to the certificate issued by the company (if the certificate is an EV). CAs will never issue certificates to untested firms that can steal personal user data. Payment gateways often have their own SSL-certificates installed on the site. When working with systems such as Amazon Payments, Apple Pay, Google Wallet, PayPal, Stripe, Authorize.net, 2Checkout, you can be sure that your users can securely complete transactions. However, the SSL-certificate is required for the protection of user data when making payments from your website. Users can register and enter data or enter credit card information when they buy goods or services. All forms of the login to the site and registration forms must be protected, otherwise attackers can steal user data and passwords.